You are at:Home»Equity ETFs»Utilities Slide: Buying Opportunity or Value Trap? 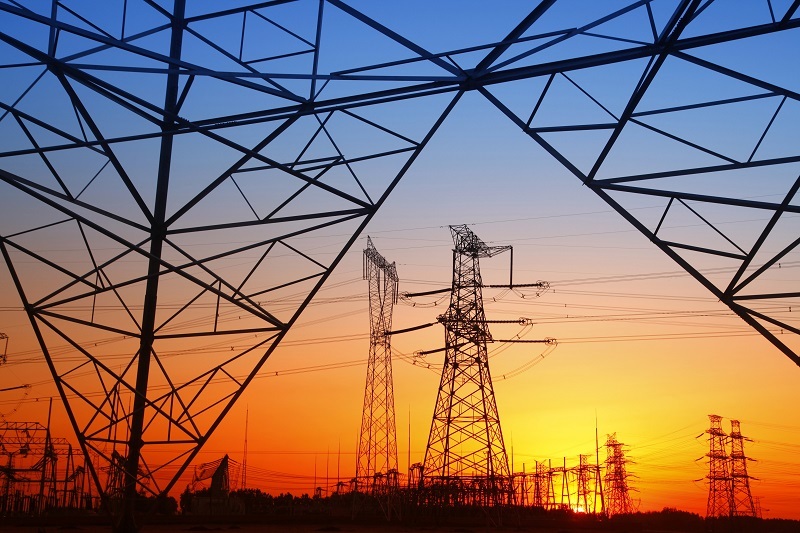 The Utilities Select Sector SPDR (NYSEArca: XLU), the largest utilities sector exchange traded fund, faltered late last year and now resides about 10% below its most recent 52-week high, a move that fits the definition of a correction. Rising interest rates and tax reform are among the issues that hindered the utilities sector in late 2017. As the Fed continues raising interest rates, the higher rates will make fixed-income instruments more attractive on a relative basis, and bond-like equities, like utilities, less enticing. Consequently, utilities may remain flat or underperform other segments of the equities market once rates start ticking higher. The Fed raised interest rates in December, its third such move in 2017 and several more rate hikes are forecast for 2018.